No matter your discipline, no one wants to hunt for a latte. 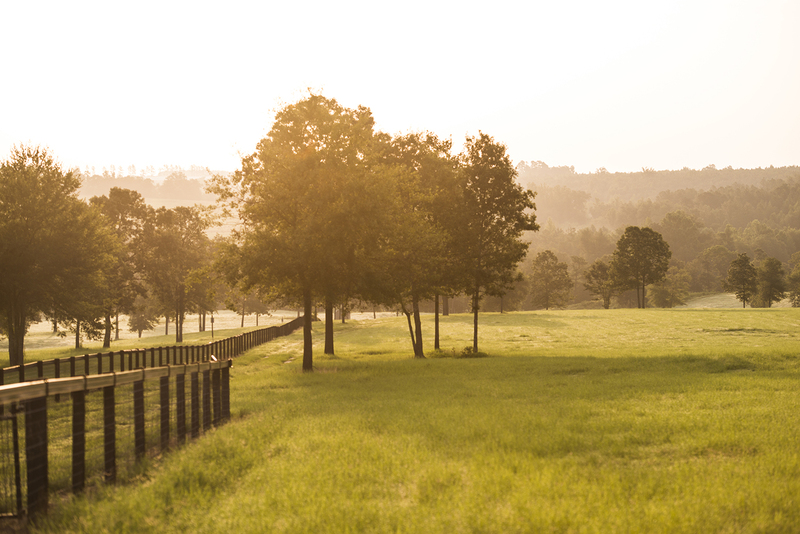 Located six miles and ten easy minutes from downtown Aiken, South Carolina, Tod’s Hill Equestrian Community presents a new opportunity for those who love land, horses, and Aiken living. You can ride for hours on private scenic trails, yet be in the social scene in minutes. No long commutes. No tedious drives into town. Moments after leaving the rolling terrain of Tod’s Hill, you’ll find yourself strolling the inviting sidewalks of historic Aiken. Tod’s Hill Equestrian Community is truly the community for people who want to spend hours on their horses and time in town, without spending hours in their cars in between.